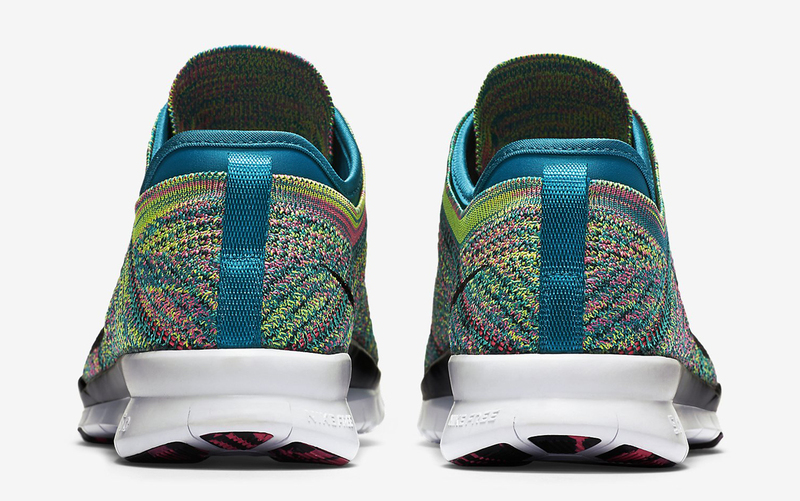 Nothing can stir up excitement for a Nike Flyknit shoe quite like a multicolored upper. 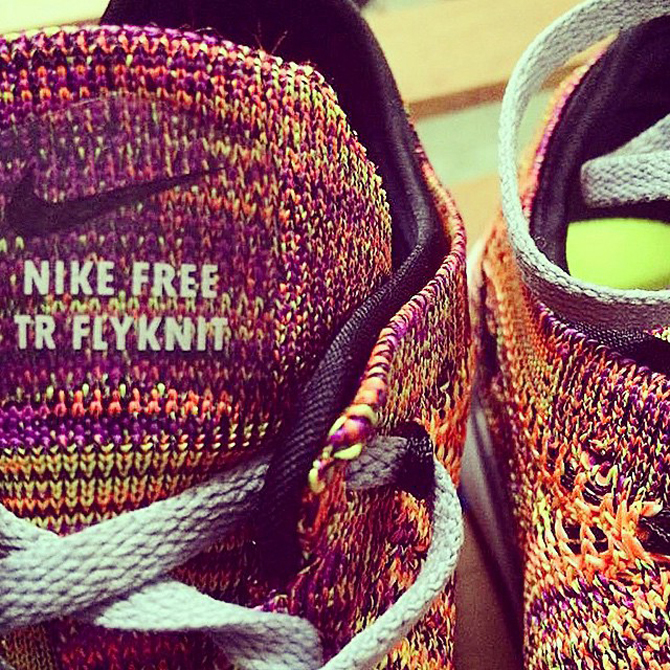 Serving as a fitting introduction for the new Nike Free TR Flyknit, shown here, is such a rainbow array. The shoes zig and zag across their upper, and will also be showing up with some tamer palettes for the future. 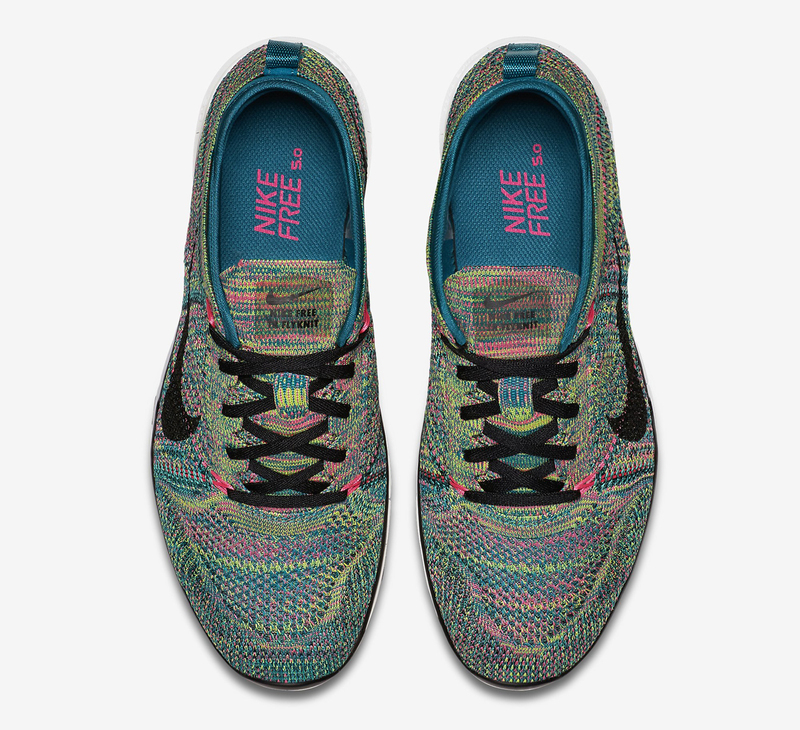 The build here is most reminiscent of the Nike Free Flyknit series, although the knit doesn't seem quite as sock-like. 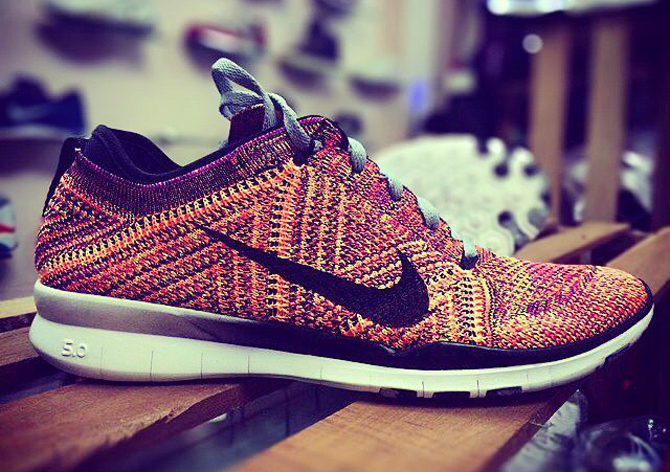 Give us your first thoughts on the upcoming Nike Free TR Flyknit silhouette via the comments and check back in for release info. 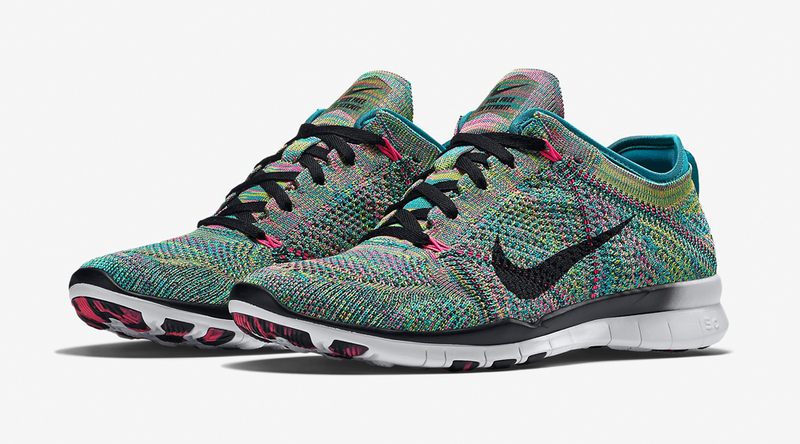 Nike Free TR 5 Flyknit "Multicolor"
UPDATE 7/20: The Nike Free TR 5 Flyknit "Multicolor" has finally released via Nikestore.